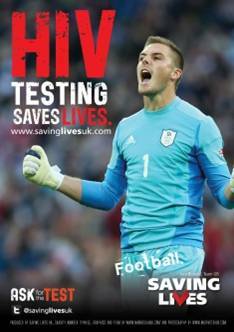 25% of people living with HIV don’t know. 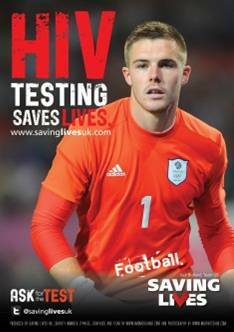 HIV is diagnosed using a simple blood test. 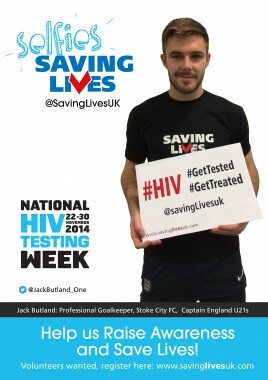 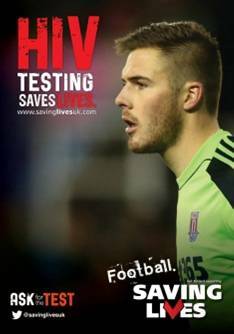 Jack Butland is an English footballer who plays for Stoke City and the England national team. 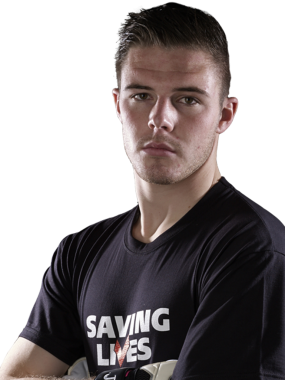 A goalkeeper, he began his career with Birmingham City, and made his debut in the Football League in September 2011 while on loan to League Two club Cheltenham Town. He was transferred to Premier League club Stoke City in January 2013, and was loaned back to Birmingham for the remainder of the season.